RANGERS defeated Coleraine FC 5-0 in a closed-door pre-season friendly today and RangersTV is the only place where you can see the action. ANDY Halliday thinks Rangers have had the perfect start to pre-season after beating Coleraine 5-0 in the build-up to this summer’s important Europa League qualifiers. 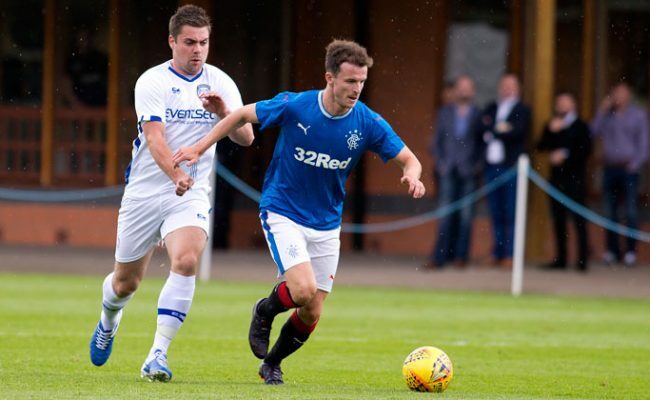 RANGERS played their first ninety minutes of football today at the Rangers Training Centre against Northern Irish side Coleraine.